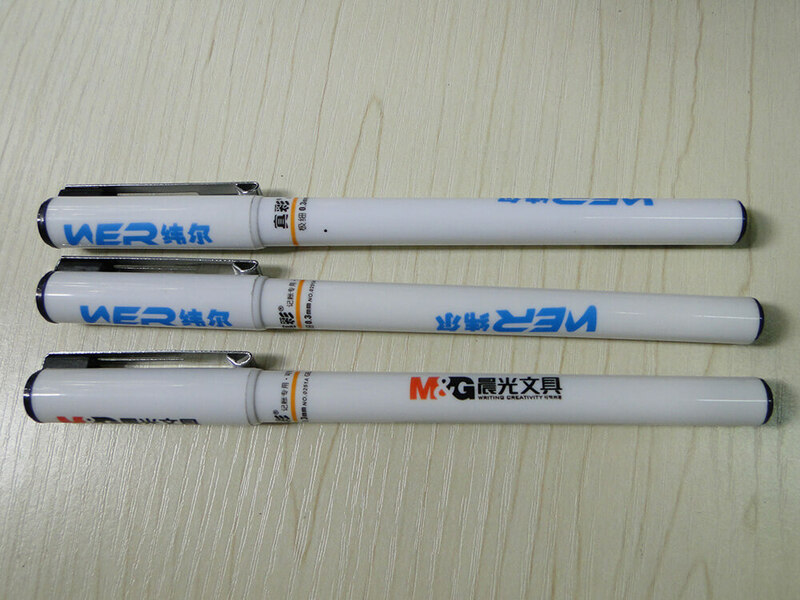 As the popular and daily used goods ,promotional pens continue to be among the most effective promotional giveaways. They are cost effective, easily stored, and enjoyed by recipients because everyone needs to write. 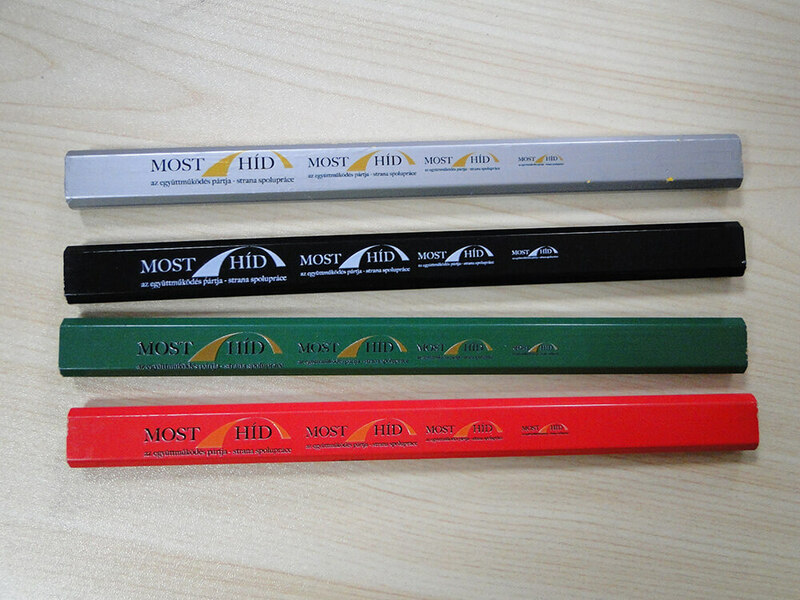 Like advertising your business by imprinting your company name or logo on personalized pens. Personalized promotional pens are perfect for trade show giveaways, customer appreciation, corporate events, and marketing your brand. 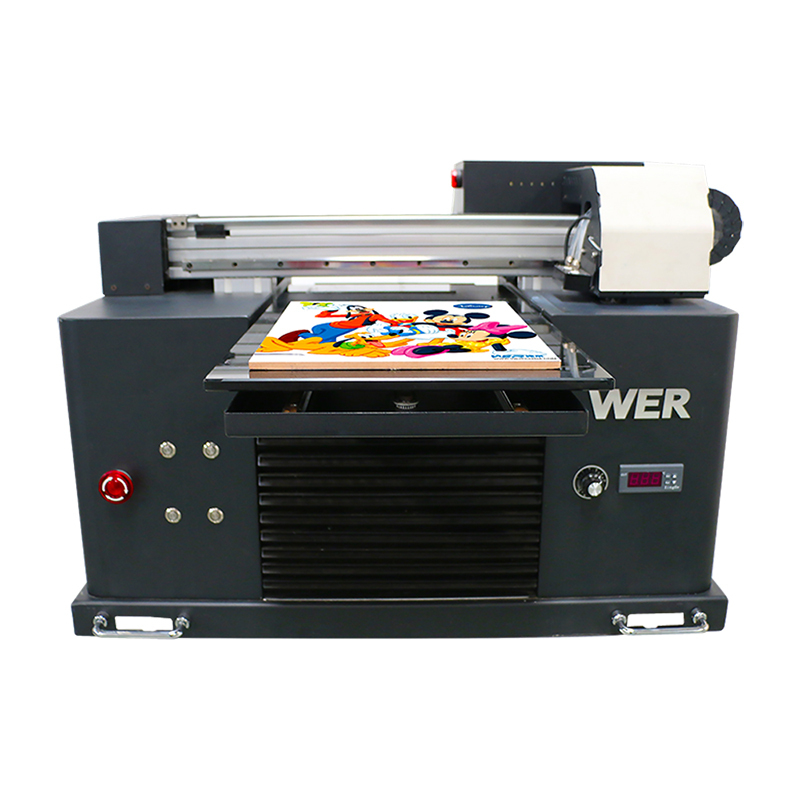 WER UV LED printer can print different kind of pens with the designed pictures , it use LED UV inks which ensure the long ink durability and scratch resistance. 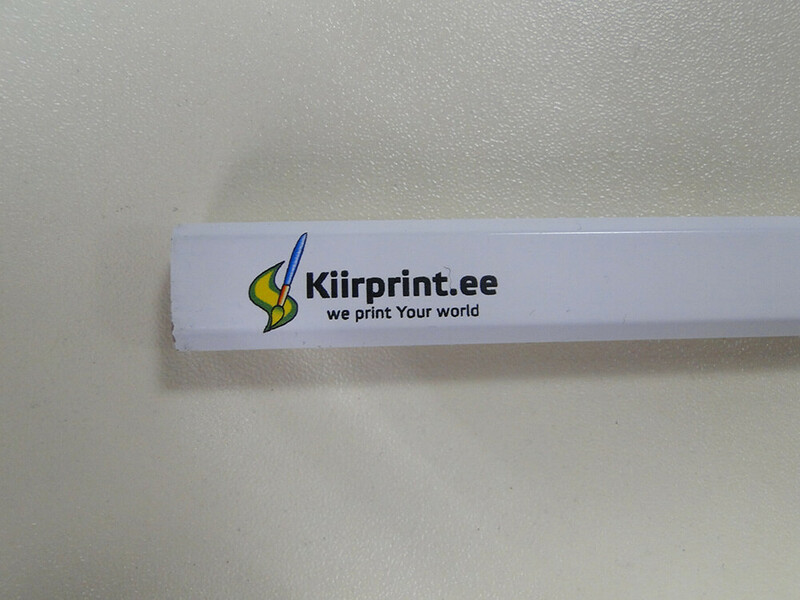 You can print many pens with the matched pictures at one time, even with different artworks.Just set at RIP software. You can not only capture the small minimum to 1 piece, but also the large orders up to thousands of pens.